Have you heard people use that phrase to describe themselves? Media, scholars and pollsters have all invested a great deal in understanding who the “spiritual but not religious” are and whether they might have any interest in formal religious communities. 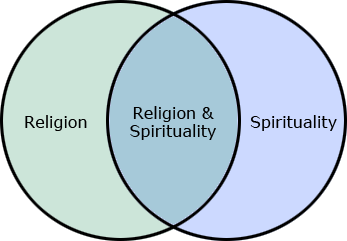 Sunday morning we explore the growing “spiritual but not religious” identity with a Unitarian Universalist lens.